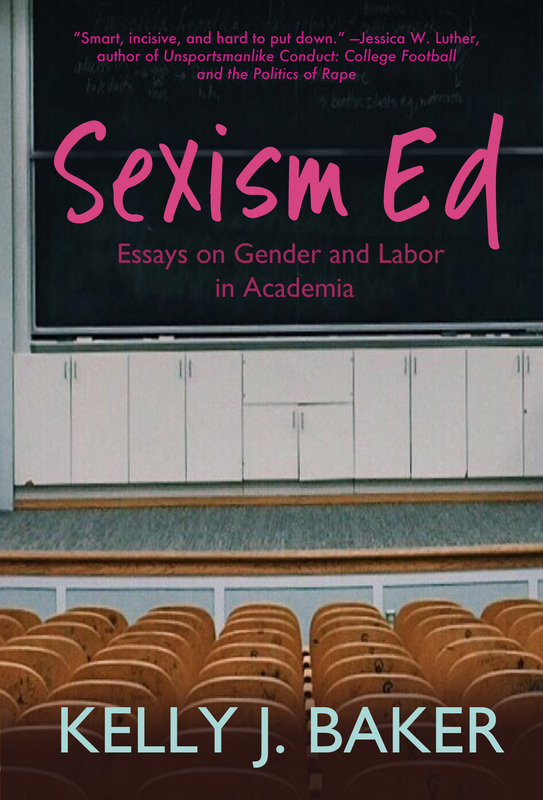 At its best, Sexism Ed intertwines personal narrative and concrete research. Even when Baker is optimistic, there is profound sadness in reading her essays; it’s clear that Baker herself is one of the many women wronged by systemic inequality in academia. What I think makes the gender problem unique (and maybe worse, but maybe not) in the academy is the assumption that somehow the ivory tower is detached from the common prejudices and biases of the “real” world. A man, who claims to be an ally and/or a feminist, has become a red flag for me. Especially if he loudly proclaims to be an ally. Especially if he looks around to see if everyone is paying attention to him.